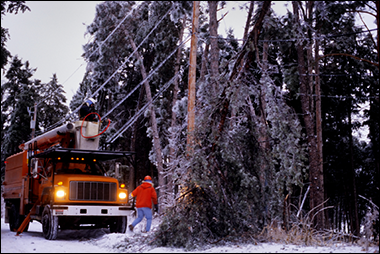 As we experience historic low temperatures and snowfall across the country, workers may be exposed to unprecedented harsh weather conditions. Working in cold weather brings challenges and hazards. OSHA has resources available to help workers stay safe, including a new pamphlet on snow removal, a cold stress QuickCard in English and Spanish, and a Winter Weather web page.